It’s no secret that in recent years baking has become a lost art, reserved mostly for the artisans and Pinterest powerhouses among us. You may find yourself wanting to break back into the baking world only to be intimidated by scores of internet recipes calling for specialty ingredients and trendy flours. What happened to the simple ways of baking past? Well if you’re finding yourself overwhelmed by the flour aisle we’re here to help. 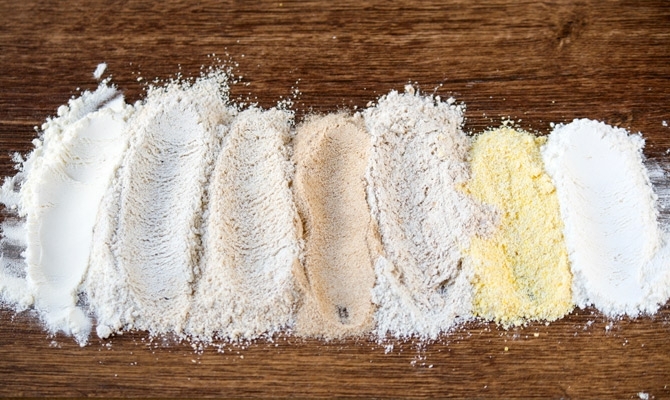 On the blog today, we’re shedding some light on the five most commonly used flours. With a little drive and know-how, you’ll be baking in the big leagues. If you’ve bought flour recently, then chances are you’ve brought All Purpose (AP) Flour. All-purpose is exactly as it sounds. It can be used for everything from pie crusts, to cookies, quick breads, pancakes, and yeast breads. This bread contains 10% gluten and comes in both chemically bleached and aged, unbleached varieties. Pro Tip: Keep a bay leaf in your bag to protect against insect invaders. 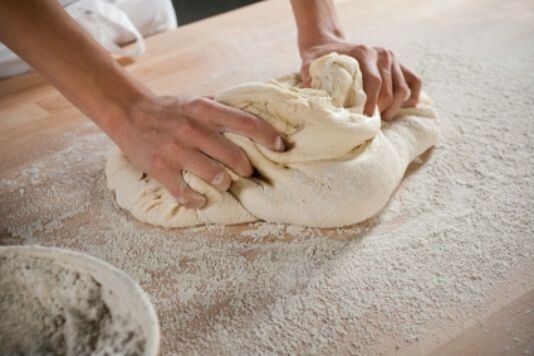 Bread flour is used to make… bread (I know, we’re blowing minds here.) Made from hard, high protein wheat, Bread Flour contains 12-14% gluten, meaning it creates strong strands for bread to be able to rise and fill with air. Bread flour is also often conditioned with ascorbic acid to assist in increasing volume and improving texture. 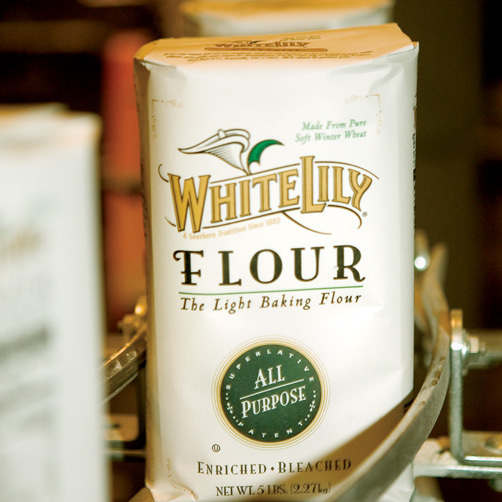 Always made from soft wheat, Cake Flour is the softest of all the flours. Containing only about 8% gluten, it’s not great for any type of yeast bread. Best used in cakes and quick breads, this flour is processed with chlorine in order to assist in faster setting and fat distribution. Pro Tip: Only have AP flour but want to make a cake? For every cup of flour, remove 2T and add 2T of cornstarch. Recipe: Best Vanilla Cake, Ever! 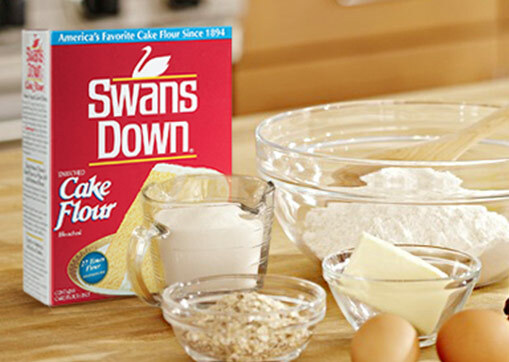 Self rising flour is a low protein flour with salt and baking powder added during production. 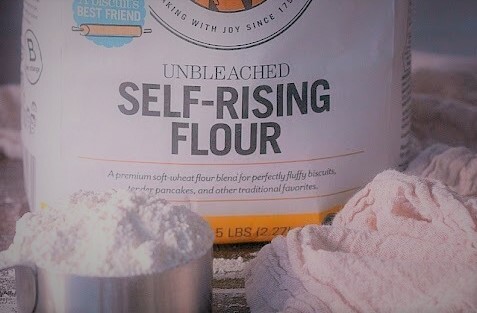 Self Rising flour is most commonly used for baked goods like muffins, scones, and biscuits. Because the leavener and salt are already added, it can help to make baking a breeze. 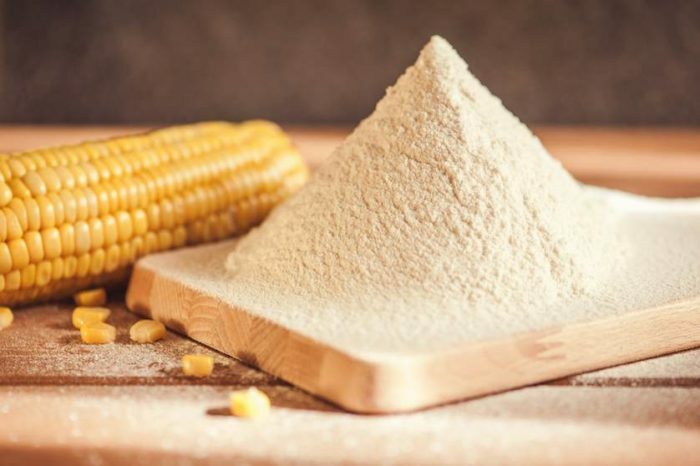 Corn flour is a gluten free flour made from finely ground cornmeal. The entire kernel is used in the flour and is great as a thickener or binder in cookies and pastries. Corn Flour also gives basic scones and biscuits a fantastic texture and deeper taste when added in small quantities.